Batory Nutra is a food ingredients distributor specializing in just-in-time deliveries. We rely on our professional logistics teams and national supply chain network to fulfill our customers’ requirements with the right ingredients at the right time. 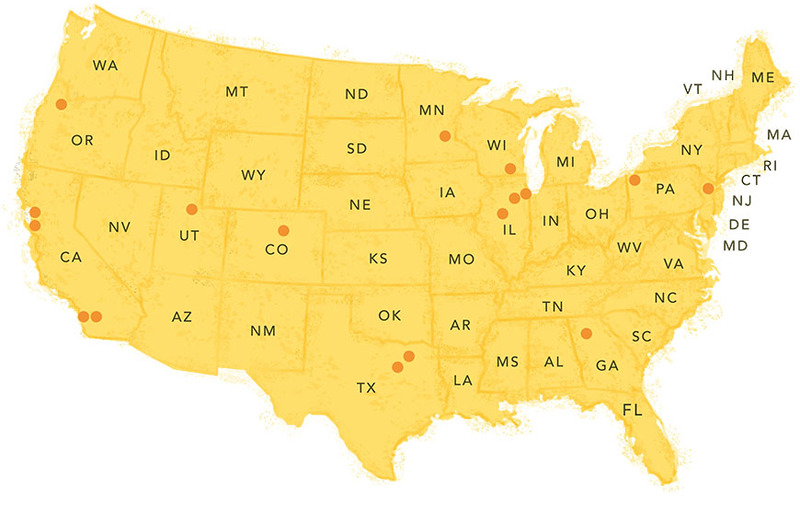 Our nationwide network of distribution centers offers a world of ingredients - available locally.